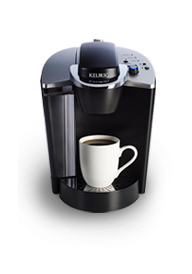 Why choose Keurig ® for work? 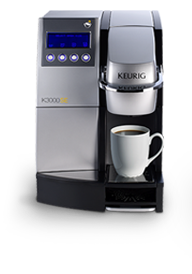 Just fill in the form below and a Keurig Agent will contact you within 30 minutes (between 8 a.m. and 8 p.m. EST) with details on how you can receive a free Keurig® commercial brewing system installation. You can also call our business solutions agent at 1-800-565-4222 and get the same superior service. 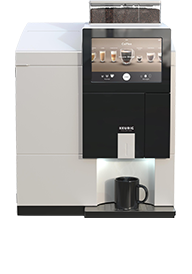 How many cups of coffee does your company consume every day? 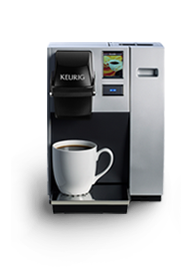 Keurig ® Commercial Brewing Systems Perfect for Your Business. 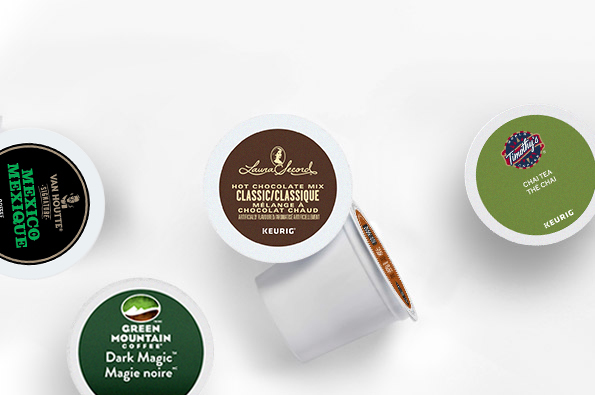 Now keep everyone happy with a wide range of beverages. Try to change the width and height of browser window, or to rotate your device, and also try to navigate with the Tab key. You can close the dialog by pressing the Esc key, or by clicking on the background outside the content area, or by clicking on the Close button.